The Porsche Cayenne range is now expanded to include a Turbo S model with 550 hp, an increase of 50 hp from the Cayenne Turbo. 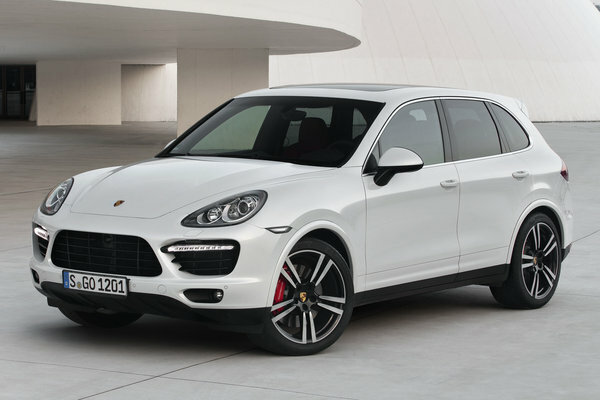 The new Cayenne Turbo S sport utility vehicle employs advanced active chassis technologies. These technologies allow it to surpass the driving performance of many sports cars, while preserving the off-road capability, ride comfort and towing ability typical of the Cayenne. In addition to an increase of 50 horsepower compared to the...Read.